And make money for your group, too! Mabel's Labels' super durable labels are a simple, practical way to raise funds for your school, daycare or organization while helping avoid mixed up or lost belongings. 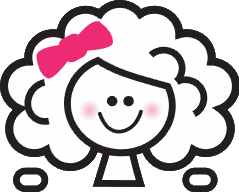 No pressure – you just sign up and make 20% of all sales! 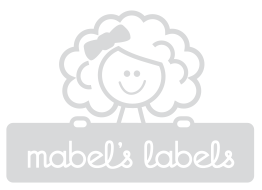 Mabel’s Labels are personalized, peel & stick, super-durable labels that safely go in the laundry, dishwasher and microwave. They’re loved by parents & kids alike. And they’re perfect for all your kids’ stuff – from shoes & clothes to water bottles, lunch boxes, backpacks and more! Have questions? Contact us and we’ll be in touch!